I used four pages and stitched pairs together because I was watercoluring so I didn't want any colour to bleed through. After I'd stitched the pages together and punched the holes, I realised I needed something bigger than jump rings to hold them together, so I used a bit of ring-sized memory wire instead. Because I've water coloured, I'm entering it into Virginia's View. 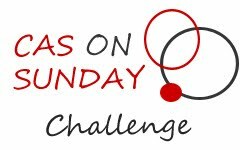 I'm also entering it into CAS on Sunday, Colour Me Pretty. Just fantastic - like all your cards! I love both these creations. Love the atc book, I did this one too , it was such fun. Wow wow, Shirley! I love your first card for the Run Inspired challenge! You have captured the essence of the dress and the elements are so beautifully done! 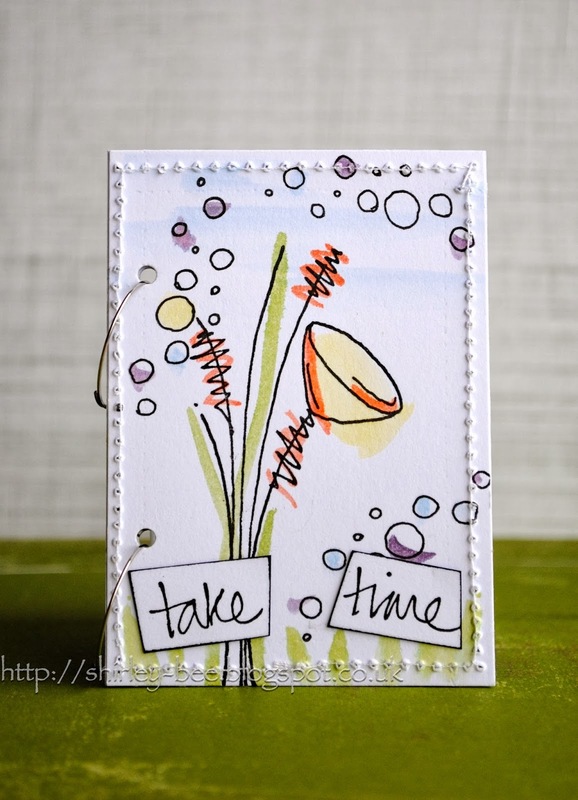 I adore that fun and whimsical feel of your water-coloring for the 2nd card. The water color is the STAR for this. Excellent work (both RIC and V. V. challenge)! Thanks so much! So lovely, I really like the water colour look. I think the stitching adds a perfect finishing touch too. WOW! So pretty! :) Thanks for playing with us at CAS on Sunday! Two amazing projects Shirley. LOVE the elegance of your card with the stenciled (?) background. Fabulous dimension with your flowers and satin ribbon. Absolutely fabulous! You have really captured the essence of the RIC inspiration! Also love your fun watercolour. Your first card is so elegant! And I love your second creation! The watercoloring is fabulous! And I love how you connected the pages with the memory wire! 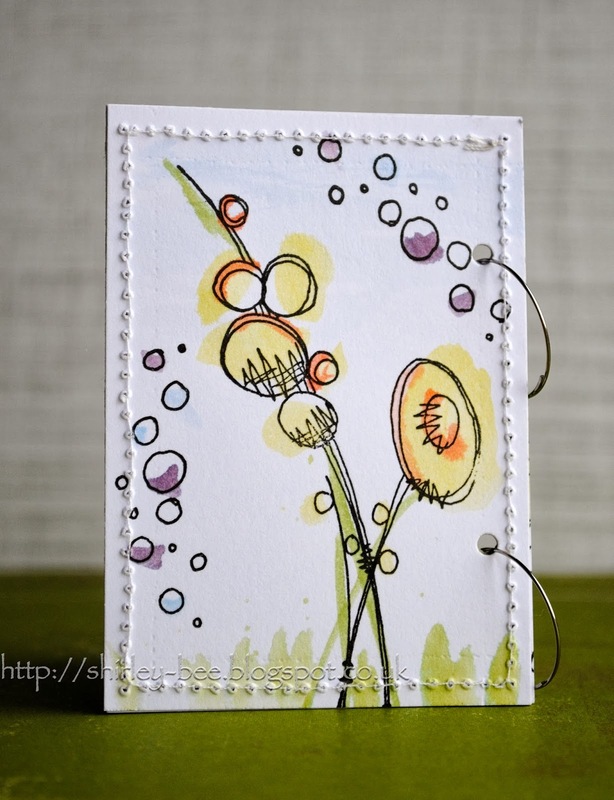 Shirley your ATC book is stunning I so love the watercolour! Thanks for joining us at PaperArtsy. I love the water colour on your little ATC book, it's beautiful! Absolutely delightful little treaure. I love the stitching and watercolors with the stamps. 2 Gorgeous creations, Shirley! I love your take on the RIC inspiration photo...your card is so elegant! Your ATC book is really beautiful, too! 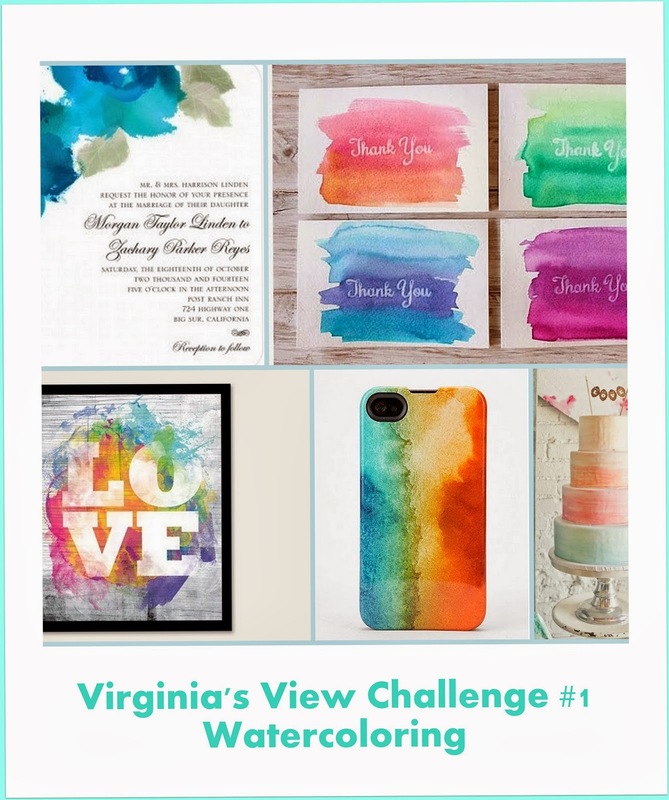 Perfect images and sentiment with all that lovely water coloring...WOW! You are so creative...I always enjoy visiting your blog!